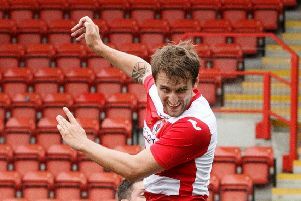 Interim Bonnyrigg Rose manager David Burrell believes he has returned to New Dundas Park with a squad at his disposal which is even stronger than the one he left behind. 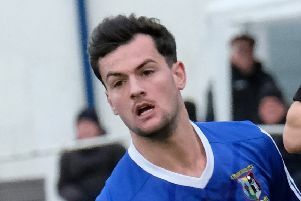 Tranent crushed sorry Arniston Rangers 14-1 away from home as the East of Scotland Qualifying League continued tonight. 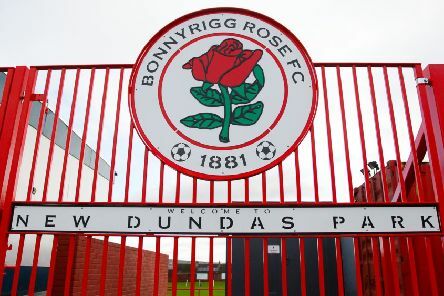 Bonnyriggg Rose and Whitehill Welfare will contest the Shaun Woodburn Memorial Cup next month. 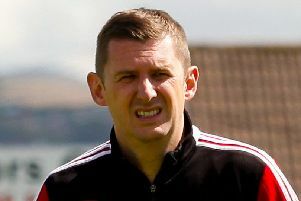 Robbie Horn has departed Bonnyrigg Rose to return to League Two Berwick Rangers as manager on a two-year deal. 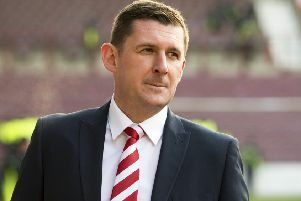 Bonnyrigg Rose boss Robbie Horn reckons more clubs will fancy their chances of Super League title success this season with big-spending Kelty Hearts having made the move to the East of Scotland league. 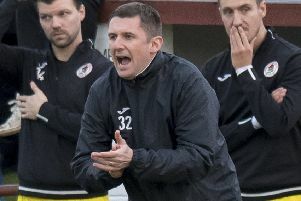 Bonnyrigg Rose manager Robbie Horn once again hit out at Junior football’s scheduling after his team’s season came to an end with a 3-0 defeat by Super League champions Kelty Hearts. 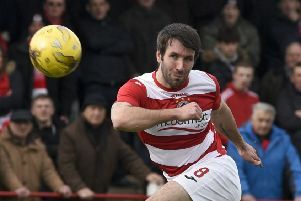 Dean Brett hopes to repay the faith Bonnyrigg Rose showed in signing him by helping the club to retain their Super League title and lifting the East of Scotland Cup. 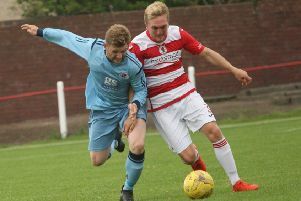 Bonnyrigg remain firmly in the race to retain the Super League title after this their 6-0 demolition of Broughty Athletic, the highlight being a hat-trick from striker Sean Jamieson in only nine minutes of a pulsating second half. 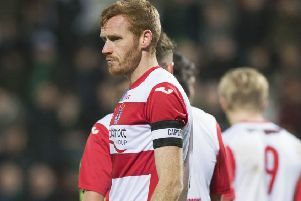 Bonnyrigg Rose bounced back from the disappointment of their Scottish Junior Cup semi-final exit with a stirring comeback victory away to Camelon tonight to maintain hopes of regaining their Super League title. 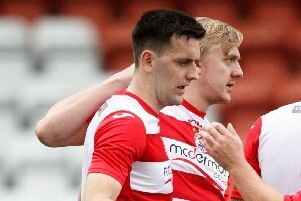 Ruaridh Donaldson hopes a post-match social debrief can be the catalyst to putting Bonnyrigg Rose’s Scottish Junior Cup dream back on track. 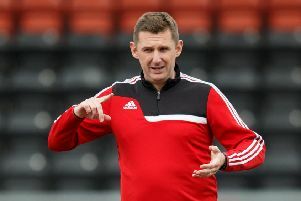 Bonnyrigg Rose may have went down 1-0 in the first leg of their Scottish Junior Cup semi-final at Glenafton, but their manager Robbie Horn believes his team have enough in them to reverse the score this weekend. 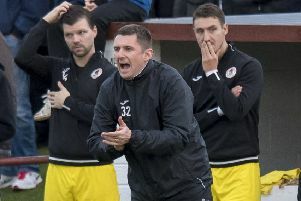 Bonnyrigg Rose boss Robbie Horn won’t set his team up to avoid defeat in tomorrow’s first leg of their Scottish Junior Cup semi-final against Glenafton Athletic, insisting it isn’t in their nature. 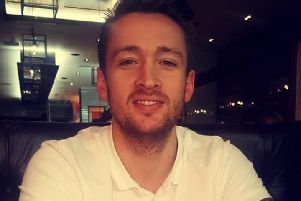 Hearts fan Dean Hoskins will cherish the penalty he tucked away against Hibs at Tynecastle for years to come, but his equalising goal in last weekend’s Scottish Junior Cup could prove to be his most vital this season. 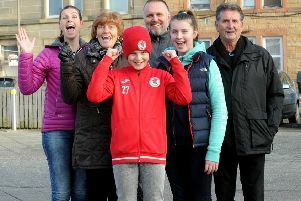 THEY may have lost on the pitch, but Bonnyrigg Rose have won a massive boost from their Scottish Cup clash with Hibs at the weekend. 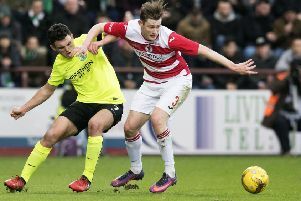 Their day in the sun turned into a relentless storm but Bonnyrigg Rose players could still hold their heads high despite being on the end of an 8-1 battering from Championship leaders Hibs. 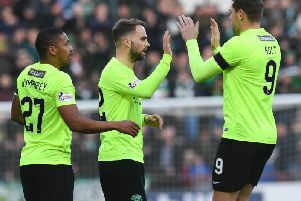 Hibs cruised into the fifth round of the Scottish Cup with a comfortable win over junior outfit Bonnyrigg Rose at Tynecastle. 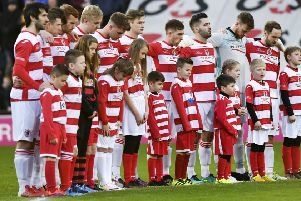 Players from Hibs and Bonnyrigg Rose paid tribute to former Rose player Shaun Woodburn before the Scottish Cup tie at Tynecastle. 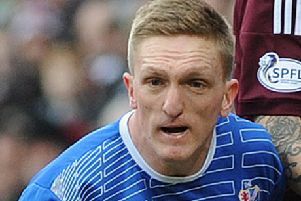 Excitement has been building for weeks in Bonnyrigg. Now it becomes reality. 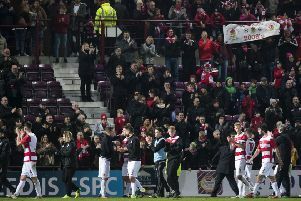 Bonnyrigg Rose of the McBookie.com Super League welcome Scottish Cup holders Hibernian to Tynecastle.